jason.wong@unsw.edu.au Information regarding access to the mirrored dataset can be obtained by contacting Dr Jason Wong. Next-generation sequencing (NGS) datasets from The Cancer Genome Atlas (TCGA - http://cancergenome.nih.gov/), includes mirrored data from CGHub (https://cghub.ucsc.edu/) and other processed data generated from original BAM files. The data has been generated by The Cancer Genome Atlas (TCGA) consortium and made available to researchers for use in their research projects in a largely unrestricted manner.  The main goal for storing this data in Australia is to provide a mirror of the TCGA large sequencing datasets so that it can be operated on directly using state and national High Performance Computing (HPC) facilities and to ensure that the datasets are no unnecessarily re-download from the USA by different research groups.